Hello creatives! Our featured freebie for this week is a nice collection of vector infographic elements perfect for your next design projects! Making data visually enticing but also very informative is one thing that designers should bear in mind when designing an infograph. 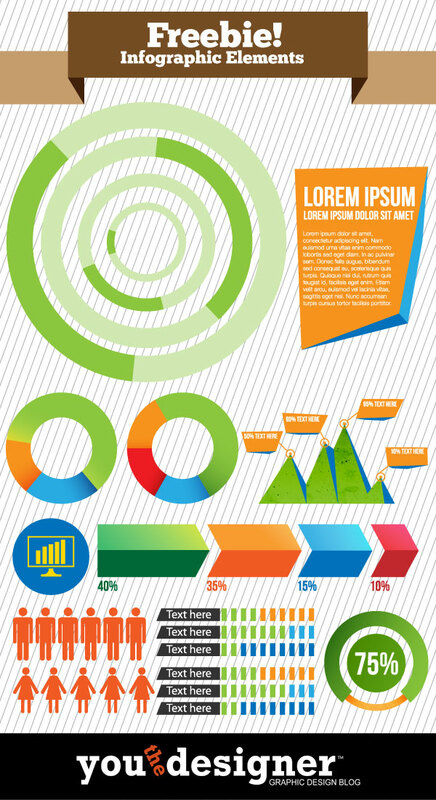 For today we are giving you guys a high quality collection of infographic elements that you can use for your projects. The elements are editable to your specific needs. [/sociallocker]Share us your thoughts and suggestions by leaving a comment below. Stay awesome everyone!